Rose Wilder Lane began as a communist, progressed through Jeffersonian, and finally arrived at radical individualism. 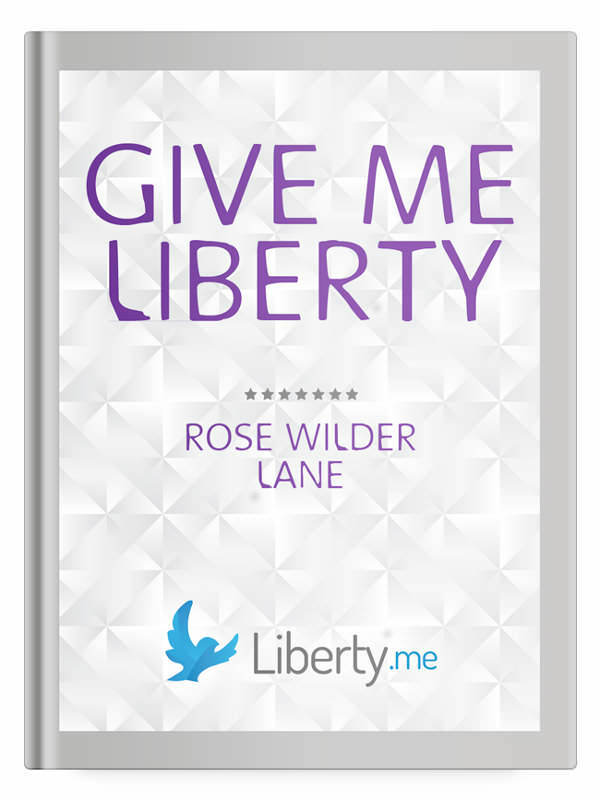 Give Me Liberty describes her transformation as she traveled through Western Europe, Eastern Europe, and Lenin’s Russia before returning to the American Midwest of the New Deal. This short book began life as a magazine article, the lead article in the March 7, 1936, Saturday Evening Post. On request, Lane expanded her description and published it in book form in 1936.